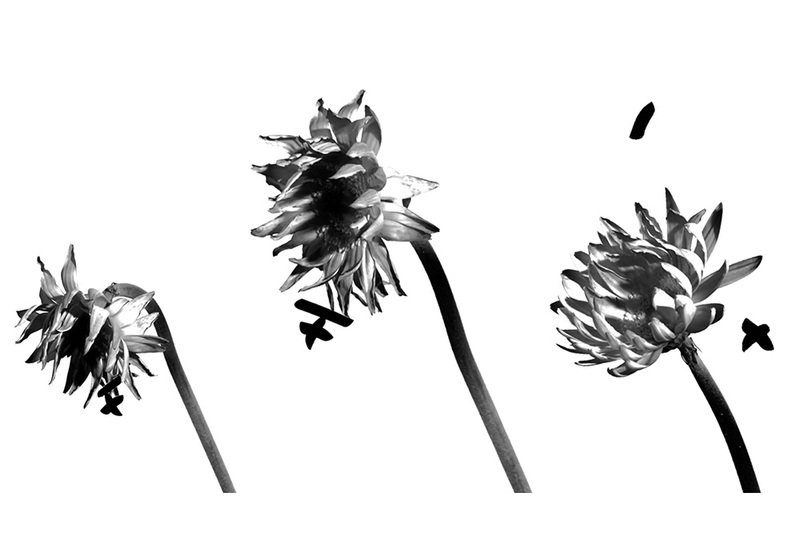 An animation of ancient characters transform into and away from their meaning. 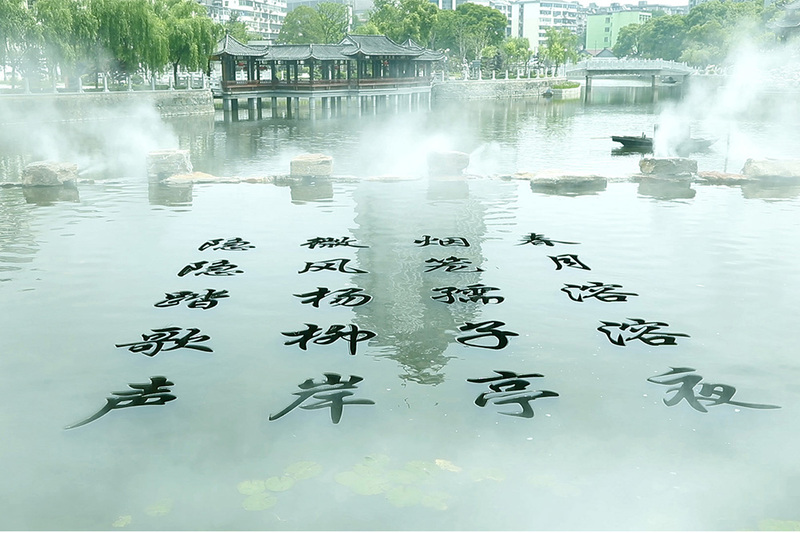 In a video of Hangzhou’s West Lake, calligraphy performed by an invisible hand appears on the waters. Intricate works of ink on panels of silk glow with the help of an LED monitor. A classic poem from the 1989 democracy movement turns into a puff of smoke that has been produced with the help of a computer program. These are all artworks that are quite different in many ways. But what unites them in the eyes of Eric Leung is that they all exhibit “the ink spirit.” Leung is the curator of Ink+, an annex devoted to new media ink art at Ink Asia, the contemporary ink art fair now in its fourth year of existence. 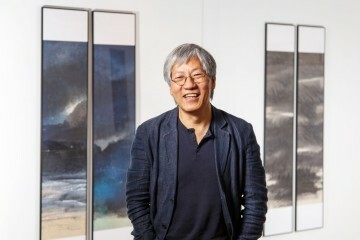 He has been observing the cross section of new technologies and enduring traditions for some time, and he is excited by the new possibilities these innovations offer the trajectory of ink art. 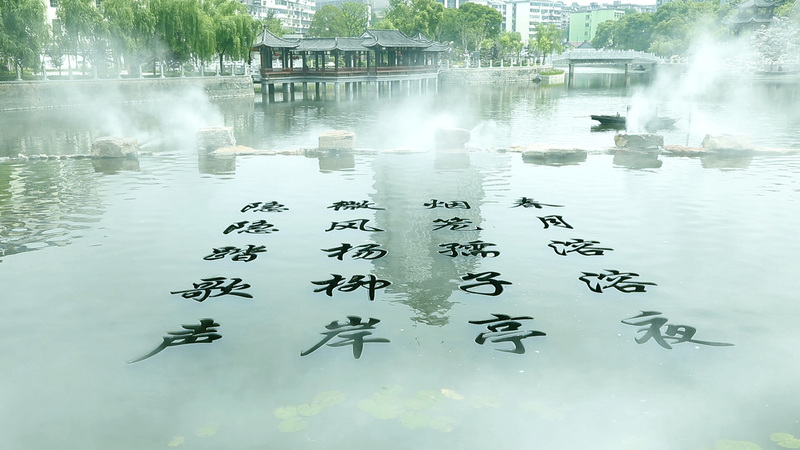 The tradition of ink art comes with thousands of years of history in China, and serves for many as a space in which savour and pay homage to enduring values encapsulated in the art form. 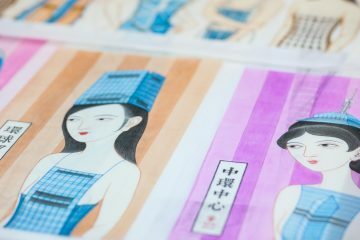 Through the centuries, the art form has undergone various innovations, subtle or otherwise, all of which leading ink art down myriad creative paths as winding and complex as China’s long and checkered history. Historically, ink art has been undergirded by values of continuity, discreet modification, and esoteric subtexts, all spun from a form of gestural and symbolic poetics particular to the tradition, which enjoys deep philosophical roots. A ink master earns his chops after years performing endless exercises of the brush that mimic the works his forebears. Only after these years of respectful study can he or she venture down his or her own path that draws on this rich history of expression. The painterly voice presents itself in sophisticated and elegant visual tricks and metaphors, readable in little cues like the force of a brush stroke, the emptiness of a space, or a feeling of movement an otherwise static work of art offers. Contemporary ink artists borrows from these traditions while simultaneous breaking from them, and have been doing so since the 1960s, when a pioneering movement emerged in the wake of Mao Zedong’s Cultural Revolution, which lasted for a decade until his death in 1976. While many ink artist like Wong Hak-kwei continue to go down this path of subtle innovation, other strands of ink art’s evolution have been much more extreme. During the Cultural Revolution, Mao denounced ink art and its literati roots as bourgeois. He condemned all art that did not serve the proletariat cause as immoral and commissioned existing ink artists to produce propaganda. 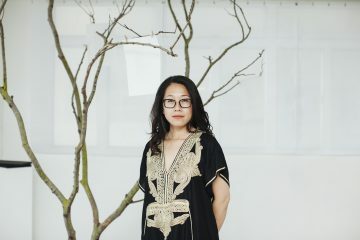 Many artists fled to Hong Kong, Taiwan and overseas, and turned to their ink brushes to express concerns over the cultural fissuring taking place back home. Many artists drew inspiration from the formal and philosophical concepts explored in Western abstract art, which in turn drew inspiration from Chinese and Japanese aesthetics and philosophies. These artists included the likes of Zao Wou-ki and Gu Wenda, who created a version of ink art using tea as well as human hair. 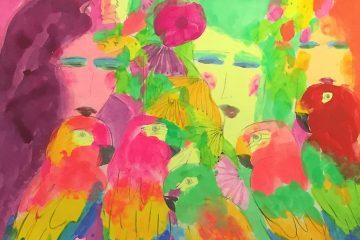 Fast forward half a century and new cultural transfusions are taking place that have seen global developments in new media art find expression in an exciting avenue for contemporary ink art. 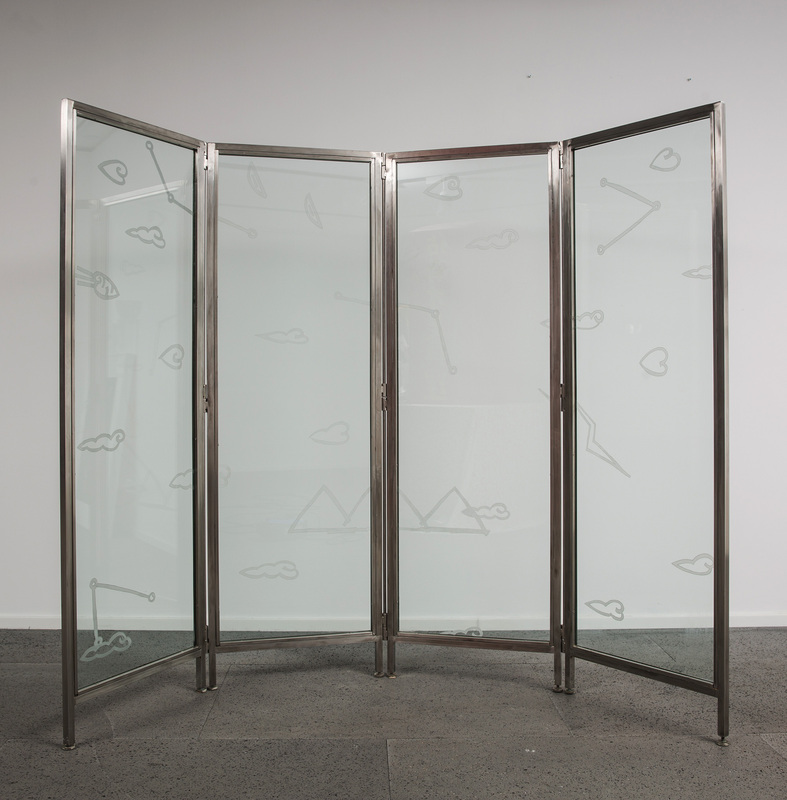 One pioneer in this field mainland China-born, Hong Kong-based artist Heung Kung, whose 2018 work Seasons will be presented at Ink+. 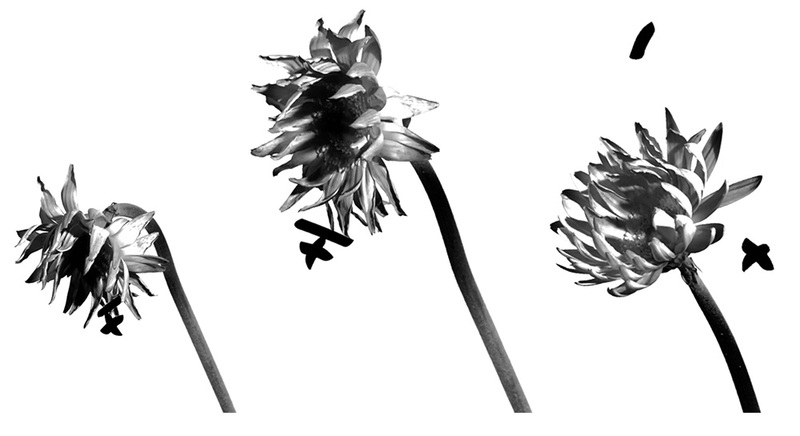 Seasons depicts two flowers rendered in a flowing, expressive ink art aesthetic. It’s an animation that depicts one wilting with other turning towards in a piece that poignantly explores themes of love and helplessness. 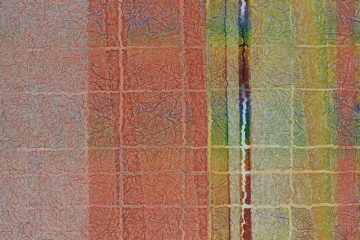 Throughout Keung’s oeuvre, he employs the movement and possibilities of evoking transformation to express nuanced ideas and emotions, many of which are tied to a sense of ambivalence towards what it means to be Chinese. “I have a complex relationship with identity,” he says. His family came to Hong Kong from Kunming when he was three, but they have roots in Indonesia. “And I have mixed feelings about mainland China. It’s developing so fast. The TV and film industry are going through so much growth, and here by contrast everything feels quite stable. You don’t get so much tension. And you know, as an artist, I do need risk.” Keung’s ambivalence towards to dialectic of change versus stasis reflects itself in his efforts to draw on old aesthetics and values through new technologies, using software that he develops himself. Certain hallmarks of the medium, including elaborate light shows and large scale installations, can now quite quickly be associated with the flashy gimmickry that can come with the Chinese shopping mall experience, so Leung works hard to make sure the works he chooses offer much more cultural weight than a piece of pure entertainment. That means seeking out artists who explore the rich tapestries of Chinese history in fresh ways, like the work of Zheng Jing, which draws on Laozi’s ancient text, the Tao Te Ching, in his inventive new media works. The Tao is a fundamental text for Taoism and has also influenced other schools of Chinese philosophy, including Confucianism. 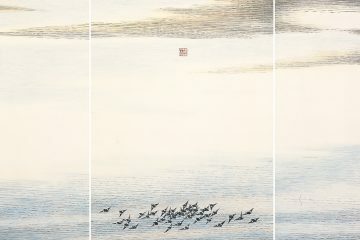 Zheng Jing explores the themes of water therein to produce a marvelous spectacle on the waters of West Lake. For Ink+, Leung will showcase the work through video footage as an example of some of the best developments taking place in site-specific art taking place on the mainland. In Hong Kong, Leung says new media ink art takes on less bombastic quality, describing the works of artists here, including that of Koon Wai-bong and Fung Ming-chip, as more muted than that of their Mainland peers. But both strains are exciting for the curator as new media ink art pushes forward into a brave new frontier. Ink Asia runs from September 29 – 2 October 2018. Click here for more information. This year's edition of Ink Asia showcases new media ink art, which captures the ink spirit without using any actual ink.